2016 is the first year since before I started kindergarten that I am not in school, which is kind of an amazing feat in itself. I’m very excited to begin a new year! It’ll be the first full year of me working ever in my life (previous work included temporary positions and part-time jobs), which is pretty exciting. As I work to save up for some necessities to my life (e.g. car, saving to move out), I also hope that 2016 will perhaps be the year that I finally get a BL to call my very own. 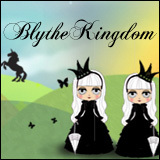 Besides the ADG, the BL is the only mold of Blythe that I am missing. Maybe I’ll get both and round out the doll family! 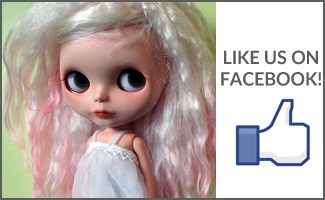 For now, my doll family hasn’t grown too much in 2015, with my latest addition being little Lark – whom I adore. You’ll be seeing a lot of her in 2016, maybe I’ll even get around to sewing some teeny tiny clothes for her? 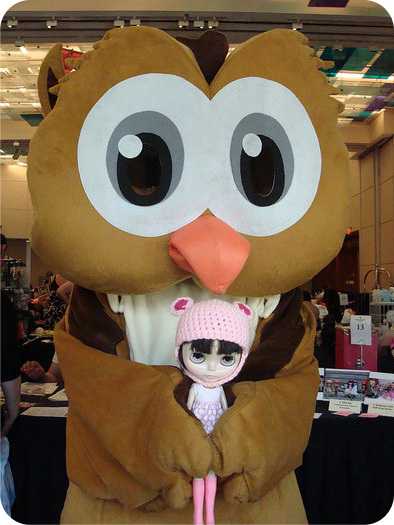 2015 was a big year, what with organizing and hosting BlytheCon Vancouver. I couldn’t have done it without my fellow organizers (Chun, Juliet, and Angel)! It was certainly a labour of love that resulted in an amazing donation to a fantastic organization that we all truly believe in (O.W.L.). Happy new year, everyone! I wish you all the best for 2016! 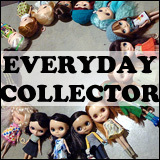 What are your doll-related goals for 2016?